Mortgage Update Los Angeles: Should I Get FHA or Private Mortgage Insurance? 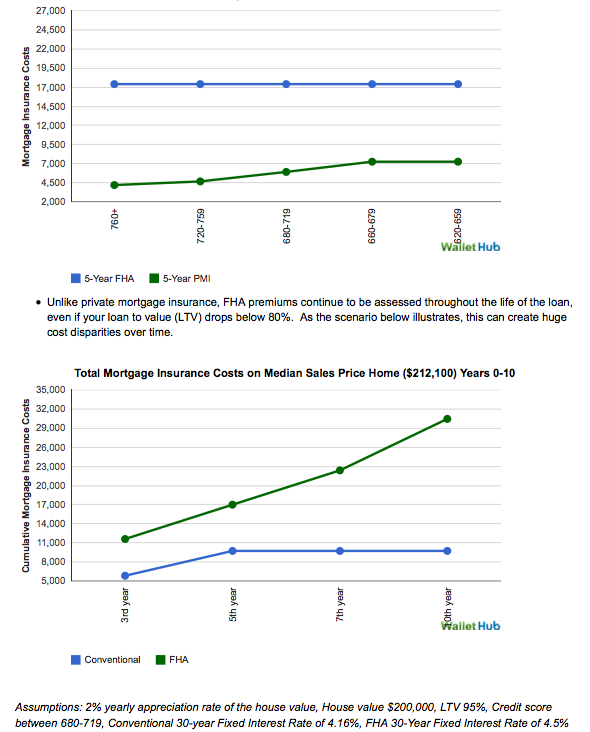 Should I Get FHA or Private Mortgage Insurance? It is possible to get a mortgage in Los Angeles in 2014 without 20% down. It isn't easy, and you will need a decent credit score. However, if you have less than 20% down, you will absolutely be required to have mortgage insurance. FHA allows you to have as little as 3.5% down, but not all lenders will allow you to go with such a small down payment, even with FHA. Your credit score will also impact the amount that you can put down. 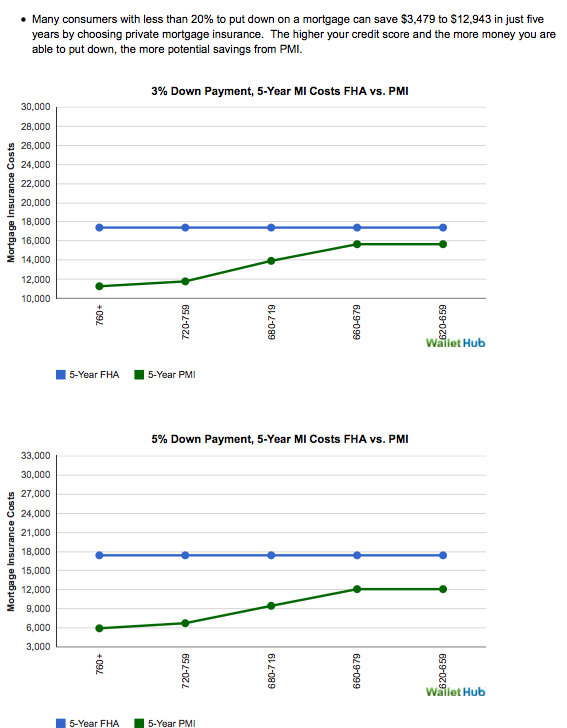 While the FHA still provides the bulk of mortgage insurance, the cost has gone up substantially (almost double since 2008), and this has resulted in less expensive private insurance plans to make a resurgence. Should You Get an Adjustable Rate Mortgage?